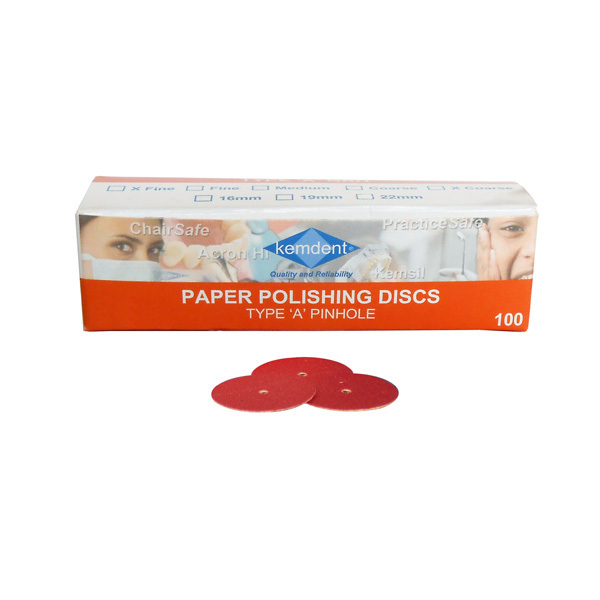 The range features polishing discs with various grit and disc sizes, available in Type A - Pin hole and Type B - metal centre (snap on fitting). 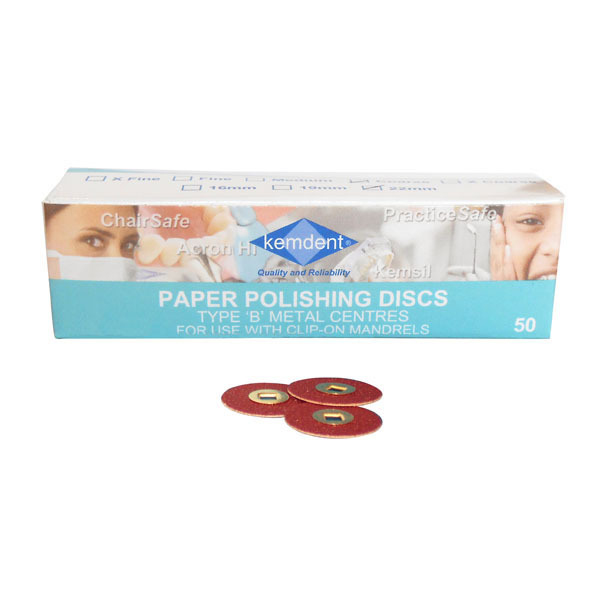 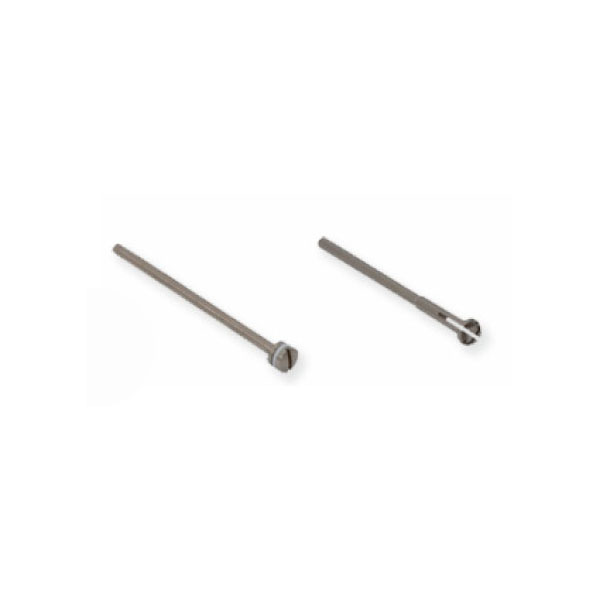 Kemdent and Ruwa Mandrels are also available, for use with polishing discs and wheels. 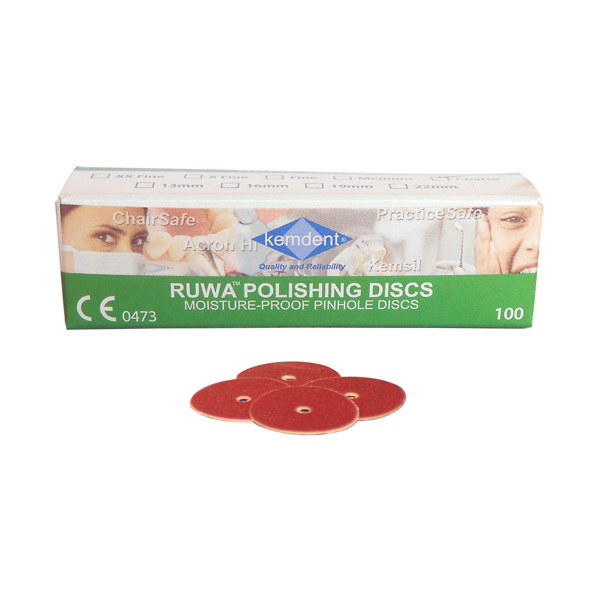 Ruwa Universal Wheels, will restore the lustre on the ground surface of porcelain teeth. 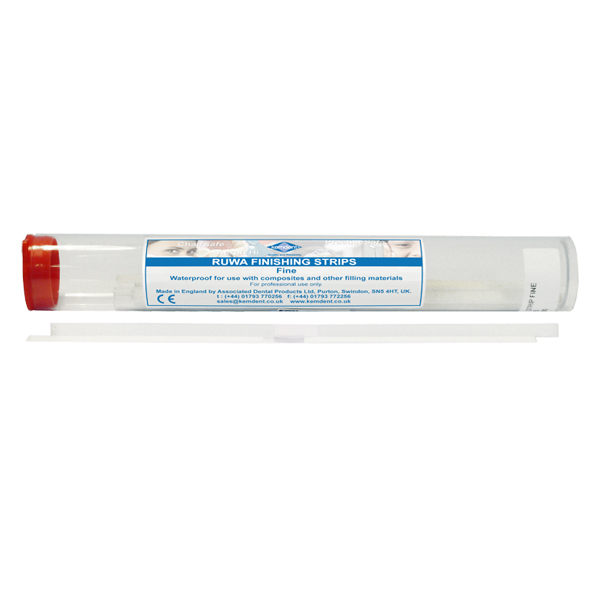 Ruwa Finishing Strips are used for interproximal finishing and Matrix Strips are ideal for composite restorations but can also be used with Acrylic and silicate fillings.